The military insurrection began in Melilla, Tetuan (Spanish Moroccan Protectorate) and Ceuta but it spread in Spain mainland succeeding in rural areas. 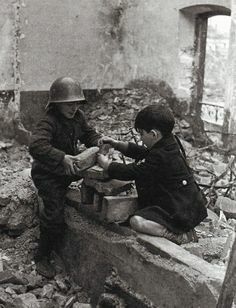 The country was divided into the Nationalist zone and the Republican and this marked the beginning of the Spanish Civil War. In Spain, the coup was supported by the conservative parties, landowners, high bourgeoisie, monarchists, Carlists and Catholics. The Republic was supported by progressive army officials, landless peasants and petit bourgeoisie as well as left political parties. Abroad countries tried not to intervene in the war by forming a Non -Intervention Committee. 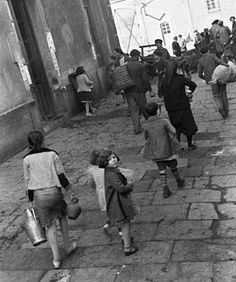 However, Nazi Germany and Fascist Italy supported the Nationalists while the Republicans had the support of USSR and the International Brigades formed by volunteers of different countries. The insurgents wanted to take Madrid sending an army from Navarra led by General Mola and another from Africa led by General Franco. The resistance and the defeats at the battles of Jarama and Guadalajara made them to change plans. The war concentrated in the Cantabrian coast with the bombing of Germika by the German air force known as the Condor Legion in April 1937. Then Nationalists could control mining and industrialized areas. Later moved to the Mediterranean trying to divide the Republican zone in two. 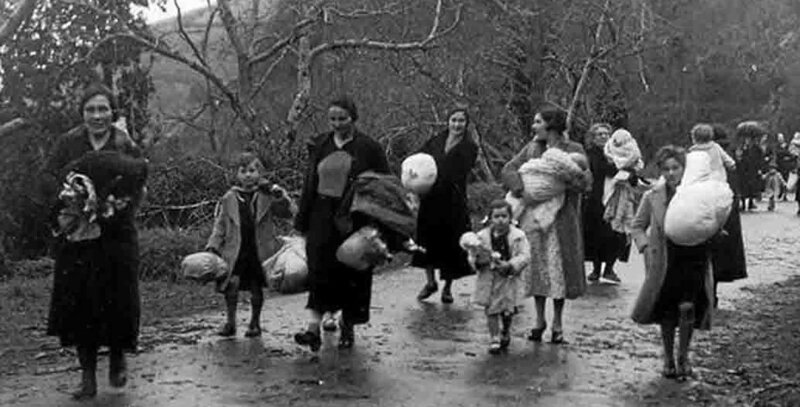 To prevent this the Republicans planned the Battle of the Ebro which is known for the high number of deaths in 1938. Once the Nationalists took Catalonia and in 1939 Madrid surrendered. Nationalist zone suspended the Republican laws. General Franco now called Generalisimo of the army concentrated political and military power unifying all the supporting forces in a single party: The Falange Española Tradicionalista y de las JONS. 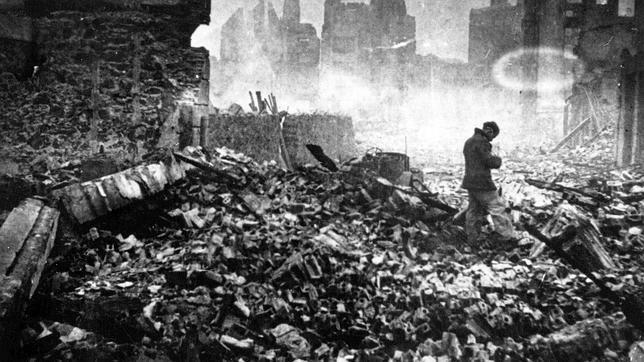 The worst effects of the war were the 350,000 deaths and the 350,000 political exiles. Economy was destroyed and the conservative mentality replace the more open mentality during the Second Republic. The new political regime was a dictatorship. 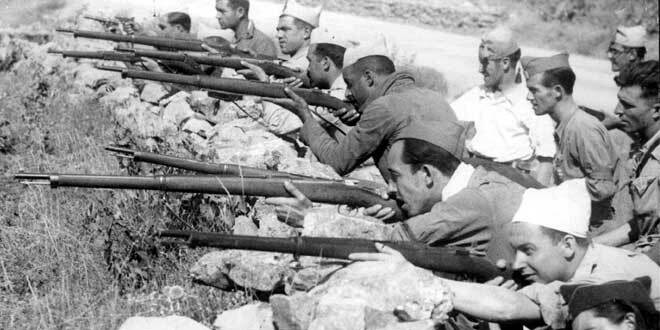 New weapons were tried during the Spanish Civil War.